A year after launching, marketing agency Team Eleven has today announced the appointment of Nik Margolis as its new Managing Partner. 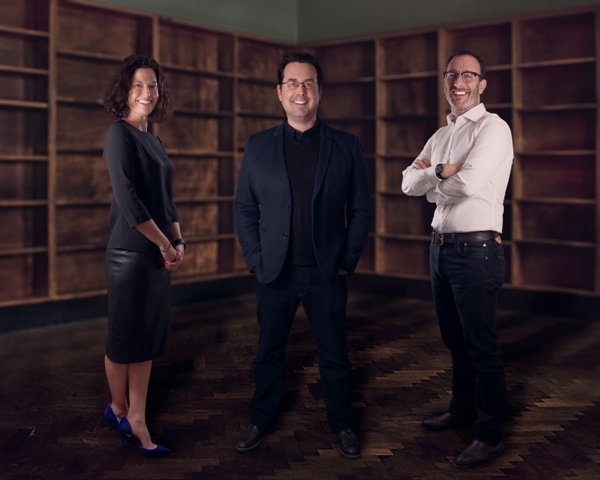 Working alongside co-founders Sophie Gibson and Nick Gill, Margolis will be a key player in evolving Team Eleven’s unique model. Moving away from the traditional agency structure, Margolis will help build the agency’s network of partners to ensure clients such as Invisalign and Wiltshire Farm Foods continue to benefit from the new model, which sees creative and production provided by independent experts. Margolis will also be tasked with overseeing new business alongside traditional operational responsibilities, and building relationships with industry intermediaries. With over 23 years’ experience in the industry, including founding agency Squeeze Digital, Margolis has unrivalled knowledge that he will bring to bear at Team Eleven. Both Sophie Gibson and I have worked with Nik before, we are delighted he’s on board with us. He is as excited as we are with the concept we’re bringing to market, and his experience and commercial nous is just what we need to supercharge our growth. Team Eleven has a great proposition, and it’s absolutely right for me. Team Eleven is an marketing agency built on a whole new model. Breaking away from the traditional agency model, each brief has a specialist team comprising relationship experts, project managers and strategists who have access to a global network of strategic, creative, technology and production talent. The members at Team Eleven have a vast amount of agency experience. This has led them to believe in people and how the right team will have the desired outcome for their clients.